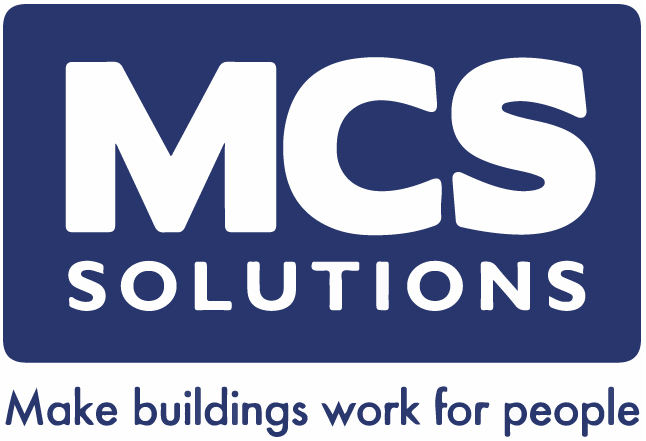 MCS Solutions is acquired by the Nemetschek Group to bring automation to the entire building life cycle. • Nemetschek, a leading software provider for the design and construction sector, is expanding into building life cycle management through this acquisition. • MCS Solutions brings its IWMS and Smart Building solutions to the broader footprint of the Nemetschek Group.